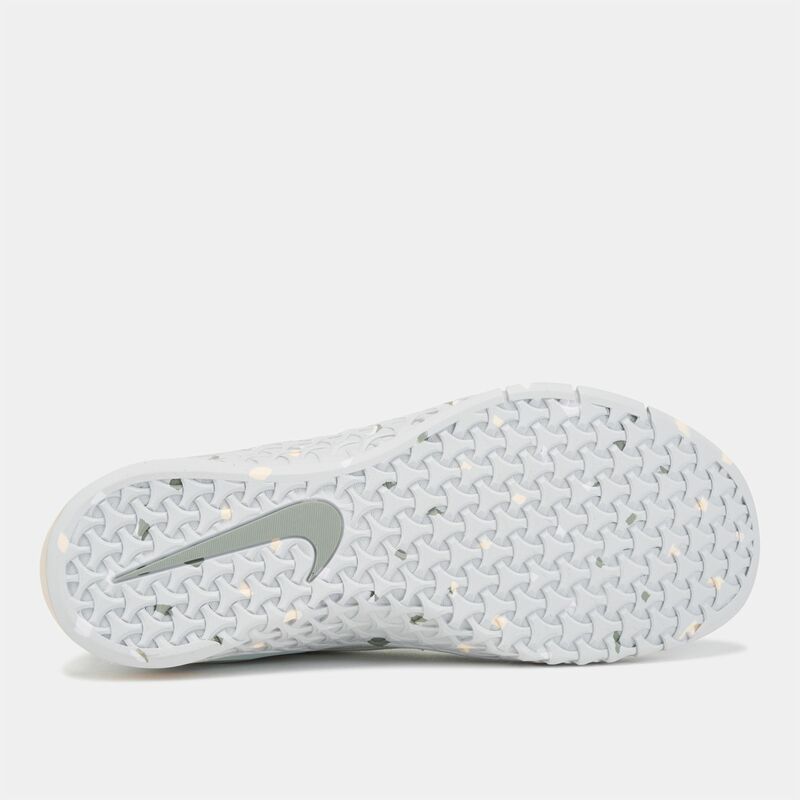 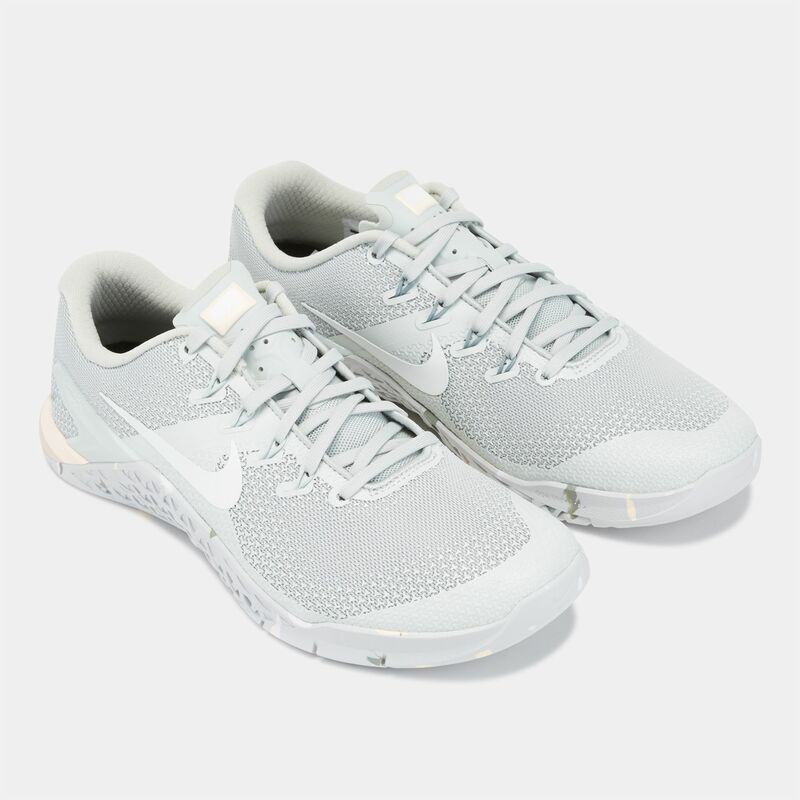 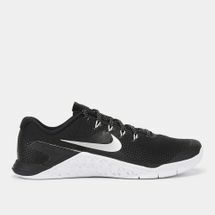 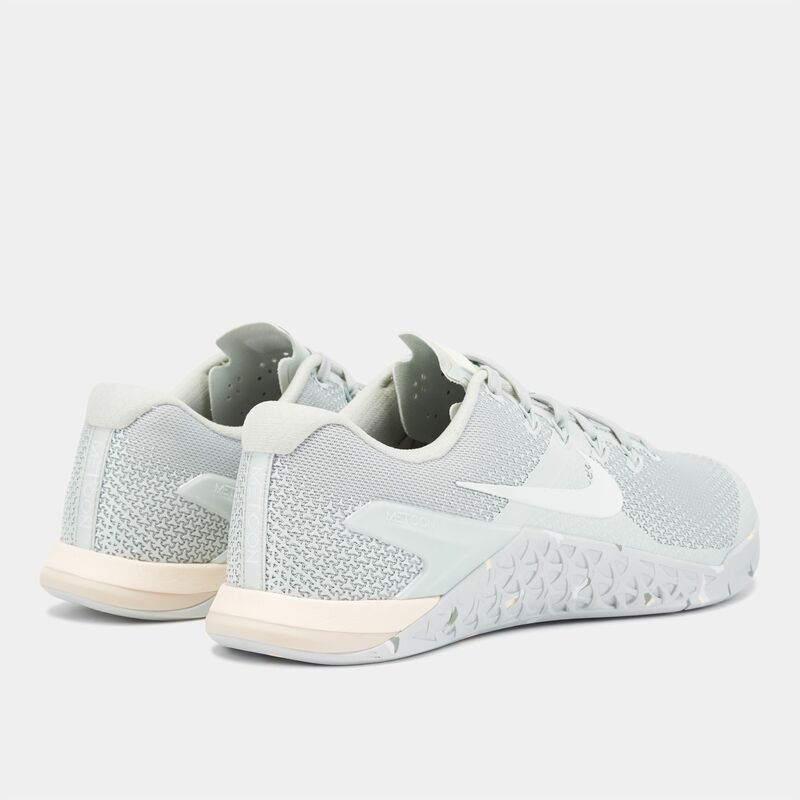 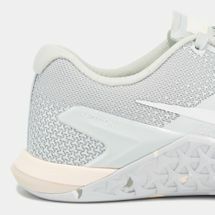 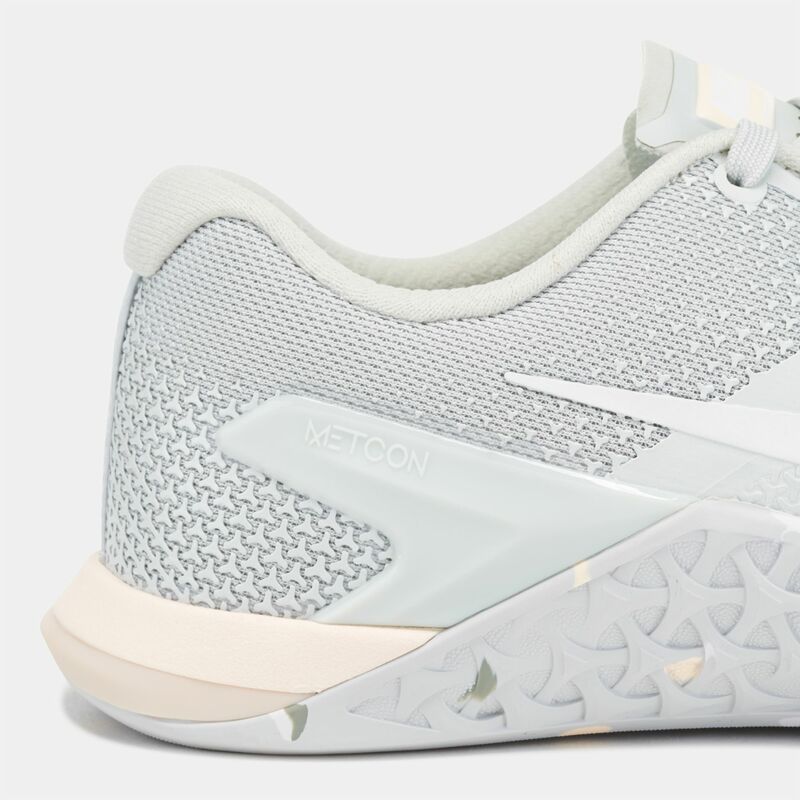 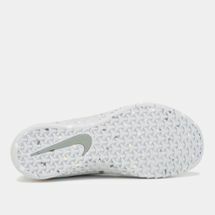 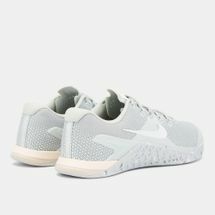 Support your sprints or lifts with the Nike Metcon 4 Shoe for women. 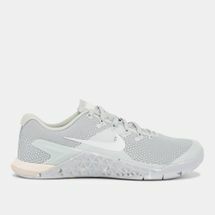 The tried and tested training shoe gets an upgrade with six-eyelet lacing system and stronger textured mesh upper. 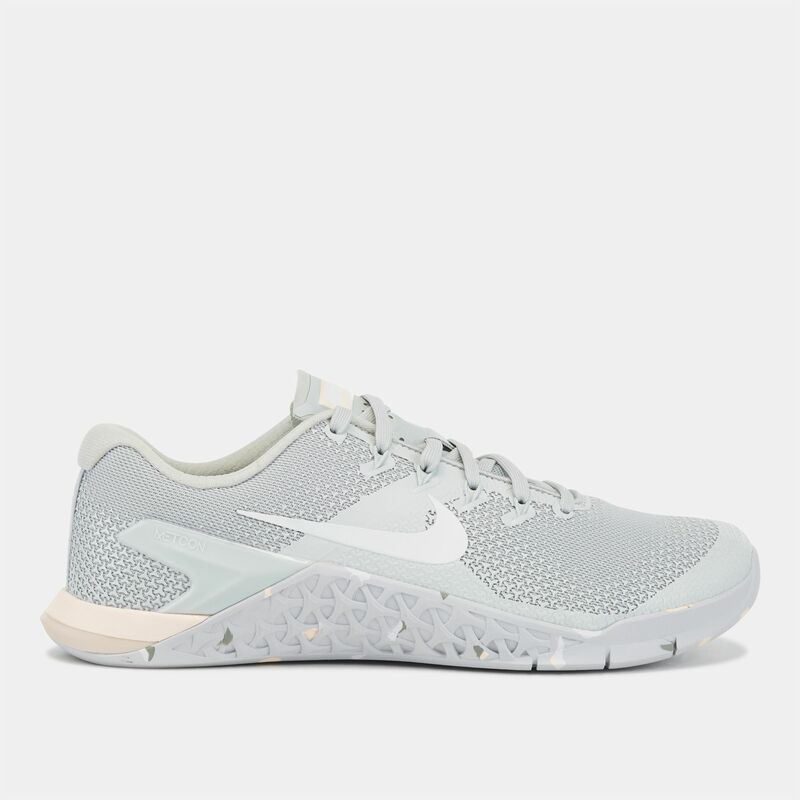 The Flywire gives the right foot support, the drop-in midsole has a firm heel and soft forefoot, while the sticky rubber outsole gives provides the traction.